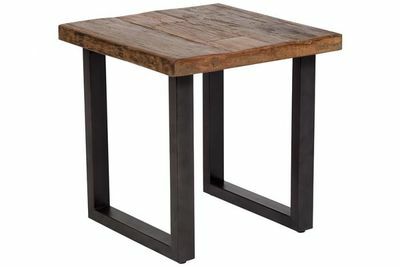 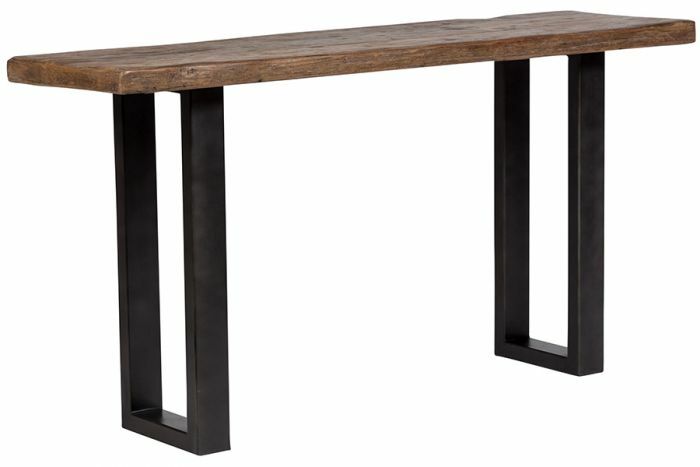 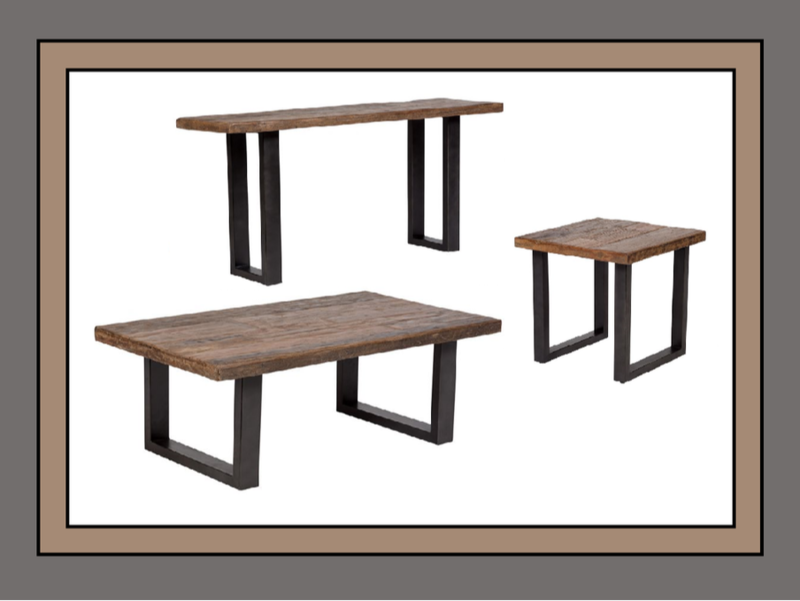 Made with beautiful reclaimed wood and dark gray metal "u" shaped legs, our Liverpool end table defines modern rustic design. 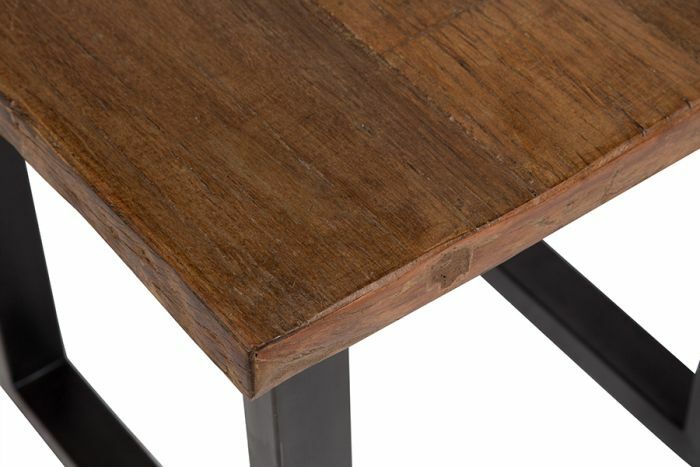 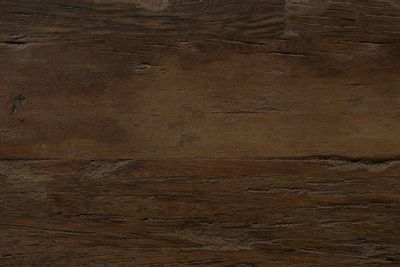 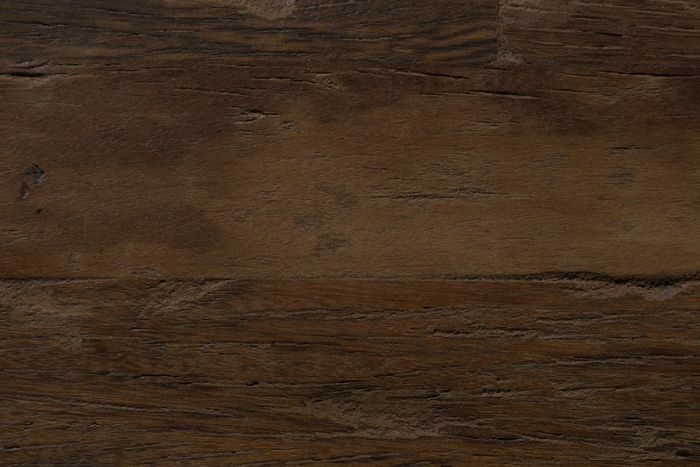 The mixed reclaimed wood has a beautiful aged patina. 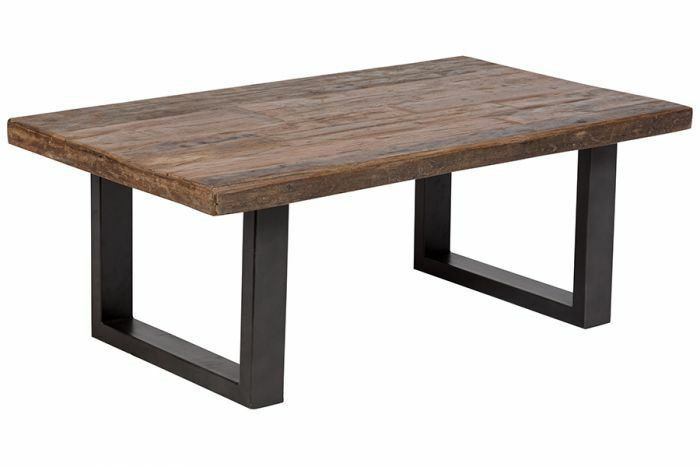 Slight variation in the wood table surface is to be expected.